He was a defender on a grand scale; secure, simple and with excellent positioning. He arrived as a young player who stood out in the 1955/56 season, helping Barça’s reserve team, Espanya Industrial, reach the top division. In the following season he formed part of Doménec Balmanya’s team which also included Vergés, Gensana and Coll. It didn’t take him long to firmly establish himself as a first team regular (49 games in his first season) at full back. Later on, apart from the season of 1963-64, he took up the role of centre back and achieved the same success. 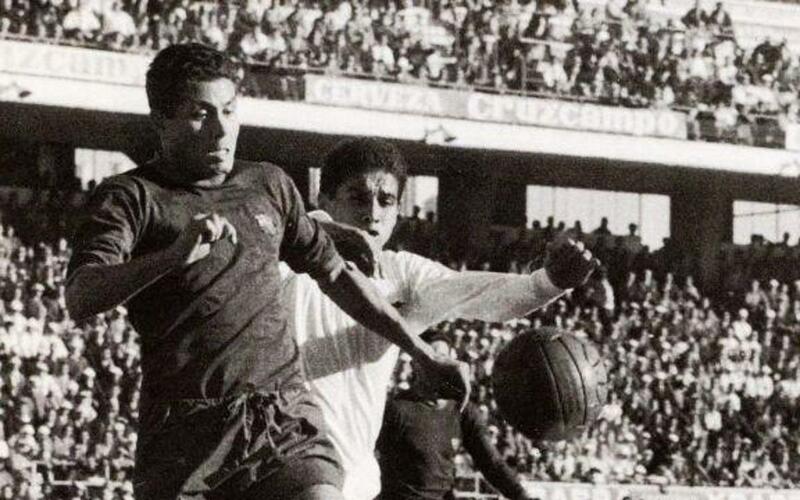 He was captain of the Spanish national team which won the European Championships against the USSR in 1964. The Club paid tribute to him at Camp Nou on September 6, 1969. Years later, between 1989 and 1993, he was on the board of directors with Josep Lluis Nuñez.